Apply multiple discount levels to specific products, collections, or the entire store. 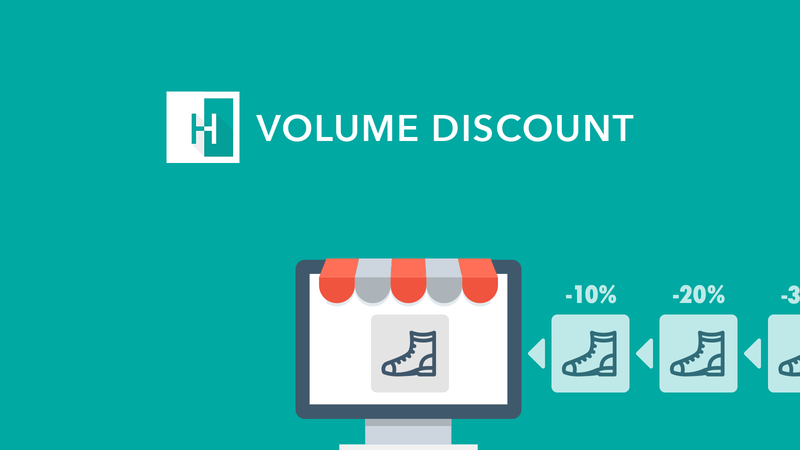 Whether your goal is to start a wholesaler program, entice new customer, or just reward loyal and repeat purchasers, Volume Discount is right for you. Volume Discount app is basically used to create bulk pricing, quantity breaks or tiered pricing sale. With Discounted Pricing, you can allow customers to buy in bulk and be incentivized to add more items to their cart. App is simple, works as it should, and the customer support team is A+. Would highly recommend this app. Works great for volume discount. Had some theme integration issues and support fixed it for me promptly! Excited to keep using it.